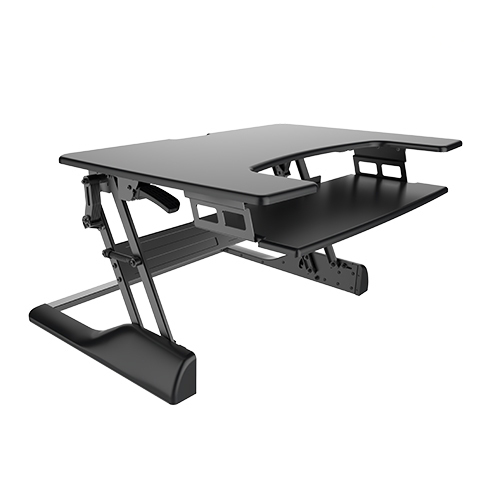 The DWS04-01 is an ultra-easy sit-stand solution designed with a spacious upper display surface and lower keyboard and mouse desk. It features spring-assisted lift mechanism that lets you switch easily between sitting and standing in just a few seconds. 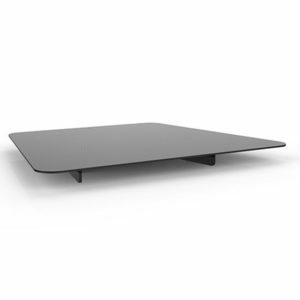 It also holds up to 15kg/33lbs, while staying steady and solid at any height. Simple to start enjoying the health benefits of standing while you work. Large work surface accommodates two monitors or a monitor and a laptop. 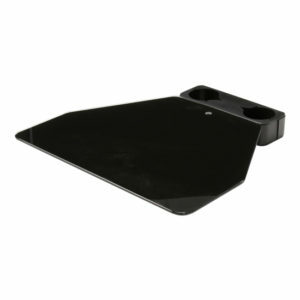 Ergonomic keyboard tray keeps staggered height between keyboard and monitor to prevent neck strain without manual adjustments of sitting or standing. 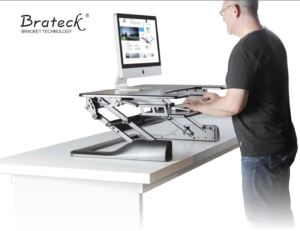 Stepless height adjustment allows a comfortable standing or sitting position as you want. 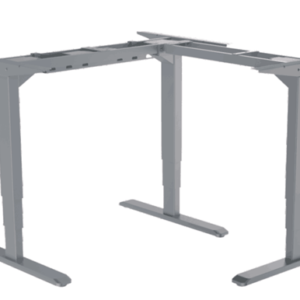 Spring lifting mechanism allows to easily move the desk up and down, even with your computer equipment. Dual squeeze handles effortlessly activate and inactivate the height adjustment mode. Sturdy construction keeps stable and solid even fully extended. No assembly required comes ready to use out of the box. 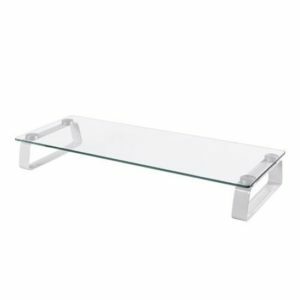 BRATECK Universal Table top Monitor Riser.